At Nannies 'N More South, Inc. we place both live in and live out Housekeepers. 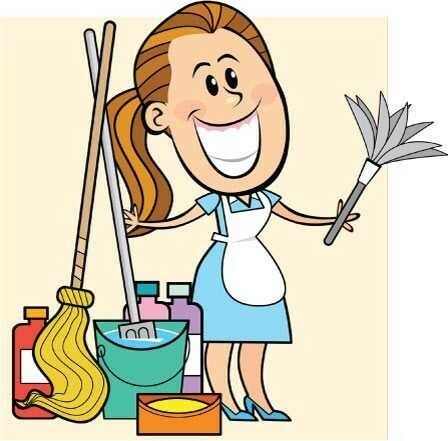 Our live out Housekeepers work on a full time or part time basis. 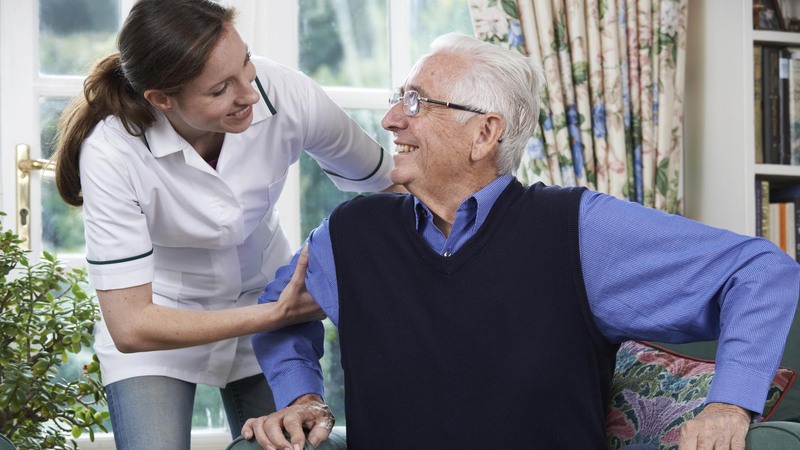 Part time Housekeepers generally work a minimum of 20 hours per week. 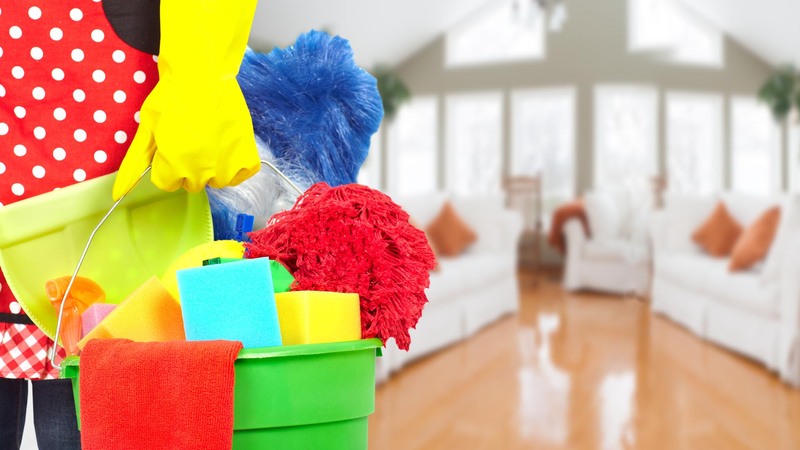 The responsibilites of our full time Professional Housekeepers range from general cleaning to full charge housekeeping duties for large estates. In addition to cleaning, many of our Housekeepers cook, iron, work closely with other staff, arrange flowers, care for fine china and silver, and arrange small dinner parties and receptions. The Housekeepers often wear uniforms and may act as Social Secretaries as well. Our Housekeepers are occasionally asked to travel with the family. Proper decorum and confidentiality is a must for Nannies 'N More South's Professional Housekeepers.